It is a simple app to track your family members with safe and easy way by one click you can see and navigate your children and keep them safety from kidnapping the app depends on Google Firebase. 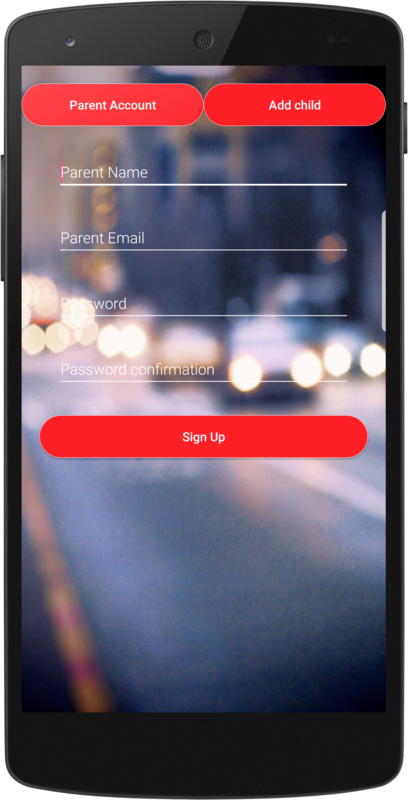 Login and Sign up system for each family. get all details about your family members (Real time). See their place on the map. Rapid Solution Pakistan started in 2007 with 3 peoples, with the thinking of world is getting smaller, distances shorter and countries closer to each other. Communications are increasingly affordable and reliable, making us interconnected. Knowing and understanding this globalize economy provides a tremendous advantage in terms of business development and cost reduction. We are committed towards achieving high levels of customer satisfaction by ensuring quality, cost effective and timely solutions. It would be our endeavor to achieve this with technical, financial, business and moral excellence. To discuss your requirements further, please feel free to contact us at any time. We would be delighted to offer our best to you. We operate across national borders and beyond cultural differences.